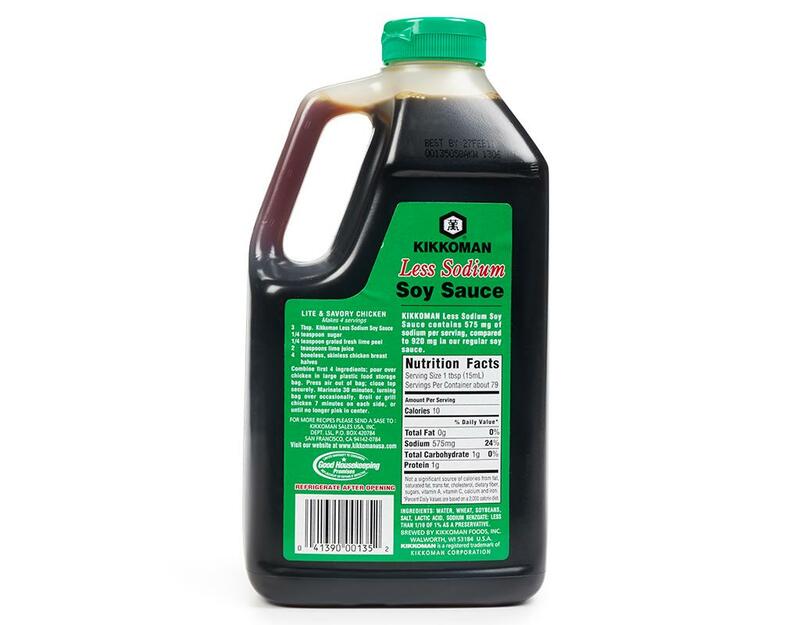 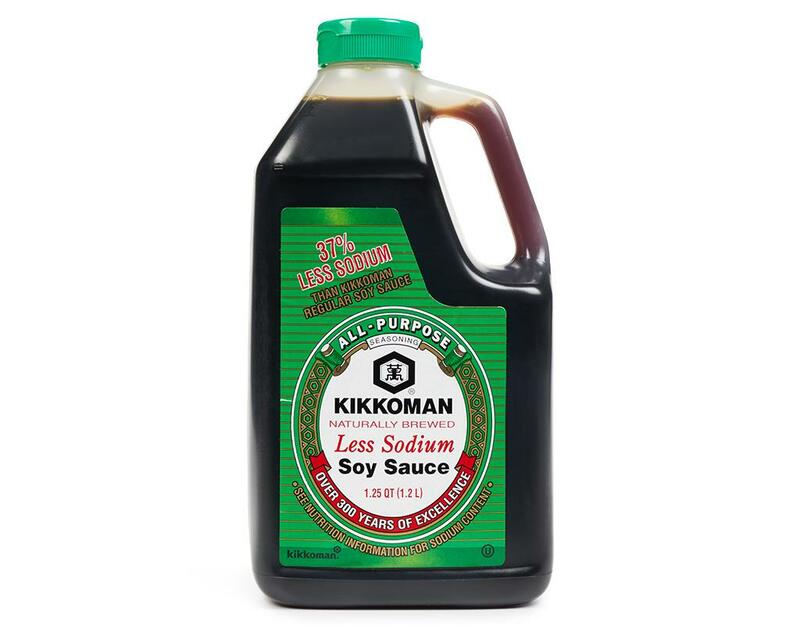 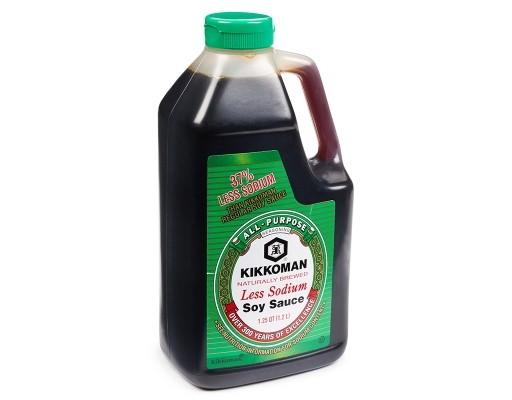 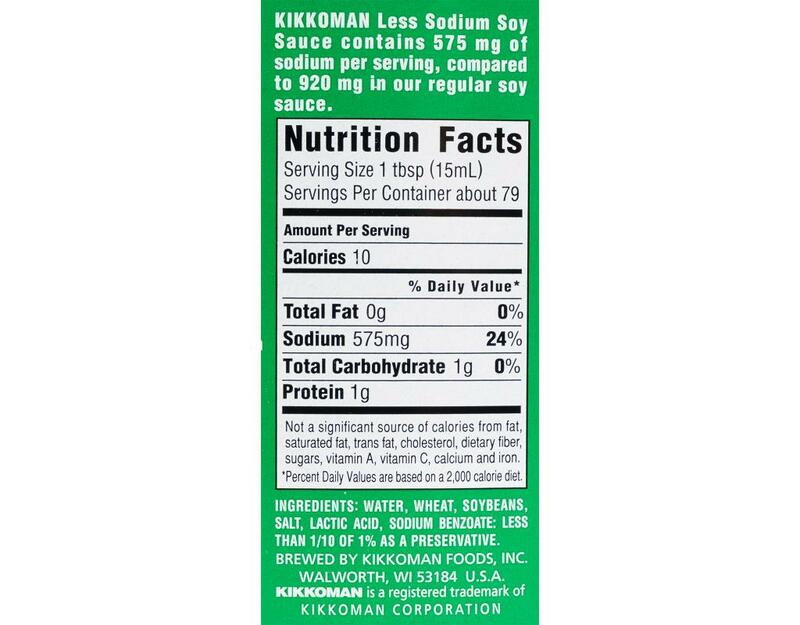 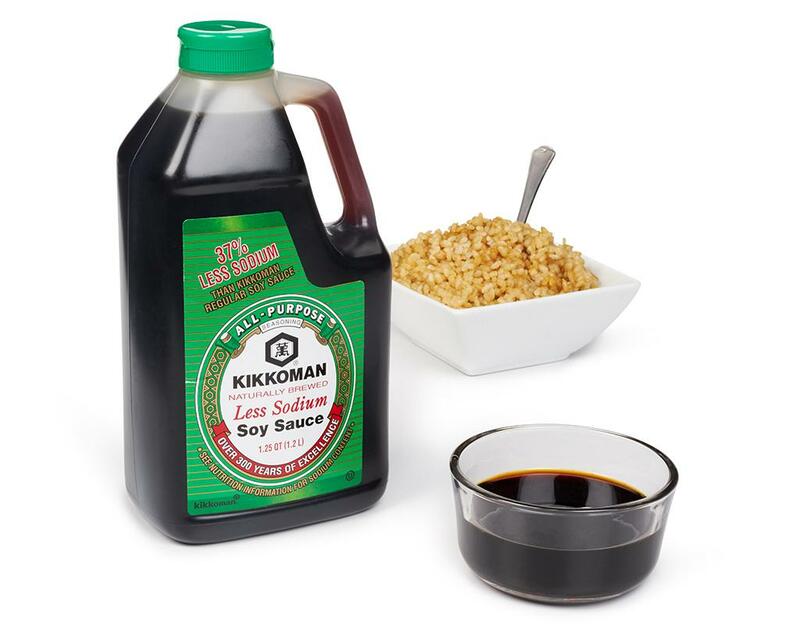 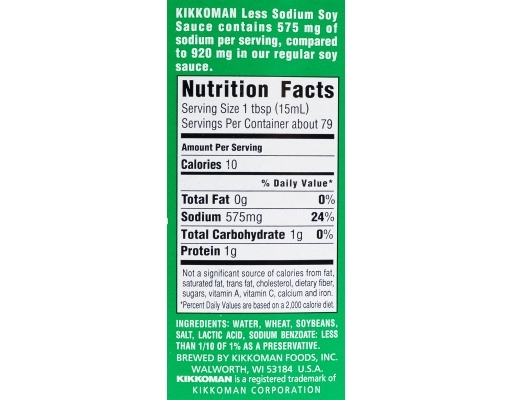 Kikkoman Less Sodium Soy Sauce is brewed exactly the same way as regular Kikkoman Soy Sauce and maintains all its quality characteristics. However, after the fermentation process is completed, approximately 40% of the salt is removed. 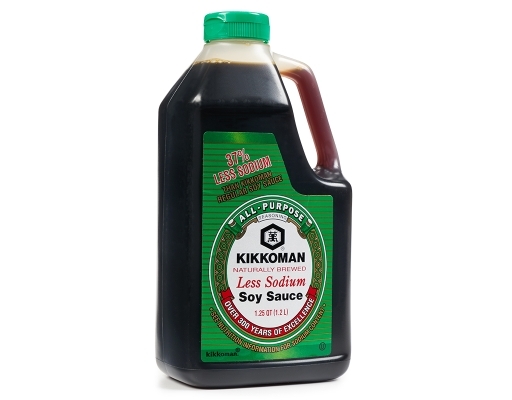 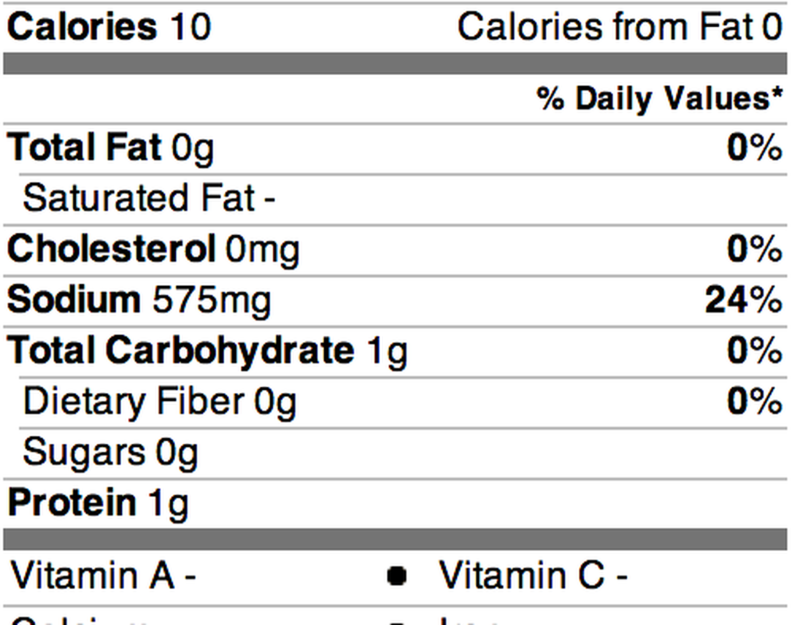 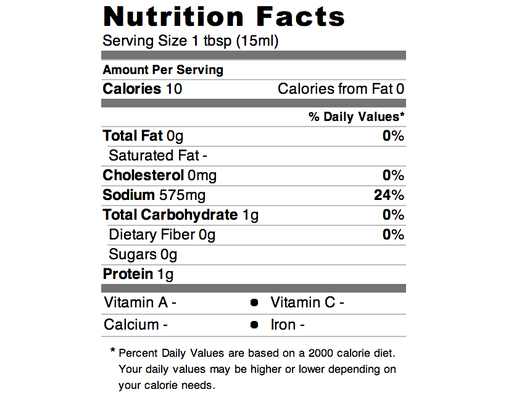 Although there is less sodium, all the flavor remains because it is aged before extracting the salt. To maintain its full flavor, use it during the latter stages of cooking in braising sauces, soups and stews, vegetables or stir-frys.